Being a trainer in the contact center is not for the feint of heart. They are responsible for creating and delivering information to new agents in a way that’s engaging and prepares them for the “real world” of talking to customers. This is a lot of power over the success or failure of agents — so much so that it can have a lasting impact on their future career. That’s stressful! Richard Boyatzis refers to this pressure among leaders as Chronic Power Stress. He characterizes it as a “milder stress that creeps up on us in frequent doses.” Contact center trainers are required to combine authority, influence, and the demand to put organization policy above their own personal beliefs and agenda. Furthermore, they must influence and engage an audience on content that may not necessarily pique their own interest. The good news is that there’s a solution. 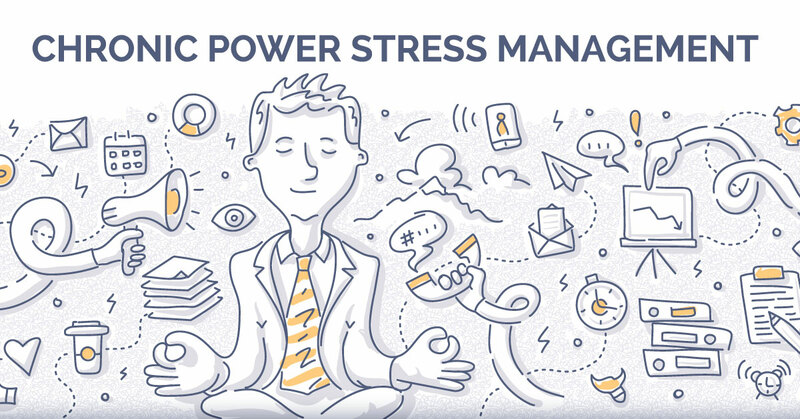 In his Chronic Power Stress and Renewal Inventory, Boyatzis offers four renewal strategies for combatting chronic power stress. His strategy involves mindfulness, play, hope, and compassion. 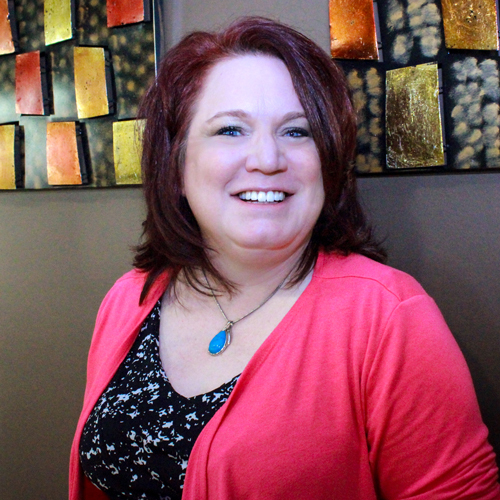 Let’s discuss ways to bring this renewal strategy into the contact center classroom. Mindfulness is the practice of being fully focused and aware of your present moment. In the article The ABC’s of Mindful Interactions, Lily Powell discusses the need to transition into present-moment awareness. Practically speaking, trainers can “fully arrive” by adjusting their posture to be alert, yet relaxed. Arrive to class early, ensure the computers are turned on, supplies are ready, and meet learners at the door. Shake hands, smile, and welcome your learners to the classroom. When it’s time to facilitate learning, think about your posture. Stand in front of the class with the soles of your feet on the floor, hip distance apart. Lengthen your spine and neck. Keep your shoulders relaxed and arms resting at your sides. Keep your face open and responsive. At FCR we do play pretty darn well. In fact, each of our contact centers produces a calendar of events every month with blank spaces few and far between. We celebrate important days like National Taco Day, International Talk Like A Pirate Day, National Noodle Day, and of course, Nicolas Cage’s birthday. The temptation as trainers is to spend our time facilitating this play without participating in it. Boyatzis, however, confirms that we must play and not merely coordinate events to gain the full benefit of this renewal strategy. How do we build play into the classroom? One of my favorite exercises is to play Jeopardy. Make the subject matter relevant to whatever you’re teaching and consider allowing one of the participants to play the role of Alex Trebek. When you join in on the fun and allow someone else to be Alex, they get to participate in teaching which is the highest form of learning. Win win! Hope is a feeling of expectation and desire for a certain outcome. It is looking forward to what is to come and what you expect to accomplish in the future. This translates fairly easily to the classroom. In our new hire classes at FCR, our facilitators hope to create a learning community among the learners so that our customers experience extraordinary customer service with each and every contact. We keep hope alive by developing ourselves as facilitators, staying up to date on product knowledge, and remaining committed to the development of others. Share favorite pastimes and hobbies. Learn other fun tidbits about each other. Sometimes the more random the better. Greet learners at the door and welcome them to class each day. Enhancing the coachability of learners is a natural byproduct of first creating connections, building trust through consistent behavior, and discovering learners’ coaching preferences. While it’s essential that learners take responsibility for their own learning and that they’re held accountable for regular improvement, it’s important that feedback around their progress be deliver positively, constructively, and in a timely manner. In this way, the facilitator serves as a partner in the learner’s development. By injecting these four renewal strategies into your contact center classroom you mitigate the demands that lead to chronic power stress. In the process, you ensure success for your learners and make training one of the most rewarding jobs in the contact center.